Foot Surgery, Bunion Surgery, Claw/hammer toes, ingrown nails, fungal nail laser, wart removal, Orthotic therapy, Steroid injections, Diagnoses of your foot,ankle & leg pain, Medications. Dr Burke Hugo is a fellow of the Australian Association of Podiatric Surgeons and current Vice President. Learn more about commonly asked questions concerning how we can help your foot condition. If you have foot pain and wish to learn more about what services are offered then read below. Podiatric Surgeons are the only Specialists who exclusively work on the foot & leg. Bunion repair, morton’s neuroma’s, heel pain, deformed toes, laser treatment for fungal nail infections, ingrown nails, expert footwear advice. See below for more services. 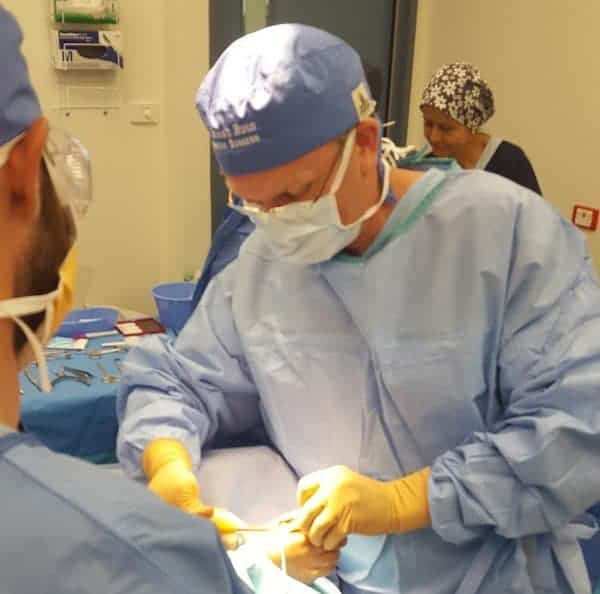 Only three health professions have recognised Specialist titles under Australian Law, A Podiatric Surgeon is one of these and is the only recognised specialty of Podiatry. Dr Burke Hugo can provide full care of your feet and related structures, including surgery and prescribing of medications. Few podiatrists have authority to prescribe the full list of drugs available to the profession. Dr Hugo has advanced training and endorsement to prescribe appropriate medications for your condition. Ask your podiatrist if they are able to prescribe? Bunion pain, claw toes, ganglions, neuromas, ingrown nails. If you are uninsured I may have an affordable option for you! I can select hospitals that suit your budget without compromising health or outcomes. I also have an attached day surgery. Fungal nails (Onychomycosis) is a difficult condition to treat. Oral medications and topical medications can cost time and money. I use one of the best commercially available Class 4, Nd:YAG laser with 5mm dot point size to treat this condition. I have this onsite so may be able to treat during your first appointment! The laser produces light and heat that is destructive to fungal elements so is a healthy alternative. Modern 3D scanning equipment and expert design for foot orthoses. 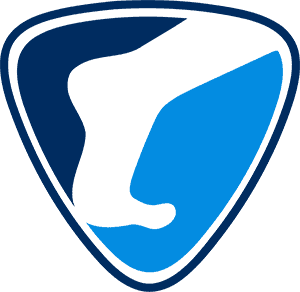 There are many different types of foot orthoses (inserts). The key is understanding your unique biomechanics. Walk pain free. Seek help now. 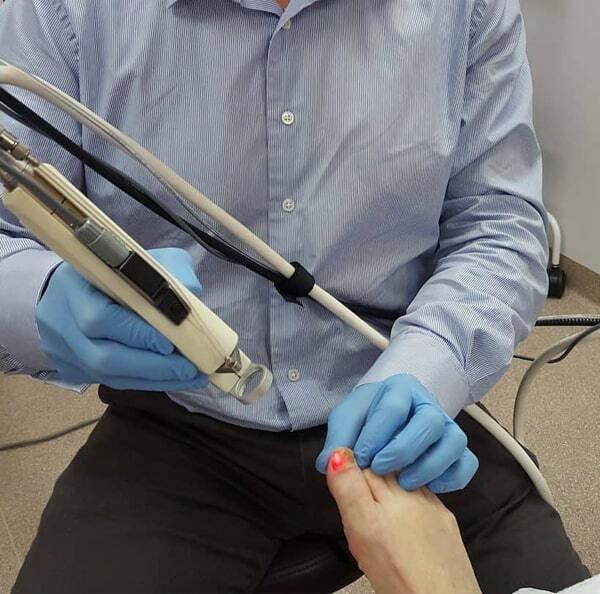 Dr Hugo specialises in foot surgery for repair of bunions, arthritic joints, hammer toes, neuromas and ingrown nails. He is based at Subiaco WA 6008. See contact information for locality.